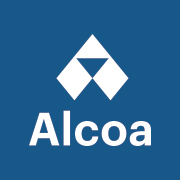 NEW YORK--(BUSINESS WIRE)--Alcoa Corporation (NYSE:AA) today announced that Molly Beerman has been named Vice President and Controller of the Company, and she will serve as principal accounting officer, effective Dec. 9. Ms. Beerman succeeds Robert Collins who has been Controller since 2013 and will be taking a role outside of the Company. Since November 2016, Ms. Beerman served as Director of Global Shared Services Strategy and Solutions and led the overall planning and implementation of financial and procurement activities in alignment with the Company’s overall business strategy. Prior to that, she served in a consulting role to the Alcoa Inc. finance department relating to the separation transaction. 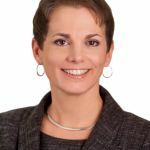 From 2001 to 2012, she held numerous leadership positions with Alcoa Inc., including as Director of Alcoa’s Global Procurement Center of Excellence. In this role, Ms. Beerman designed operational efficiency in requisition-to-payment and supplier management. She was also Manager of North America Financial Accounting Services, where she led the team that provided accounting services to numerous locations. Ms. Beerman first joined Alcoa Inc. in 2001 as Manager, Corporate Financial Systems, responsible for the global consolidation of financial statements. 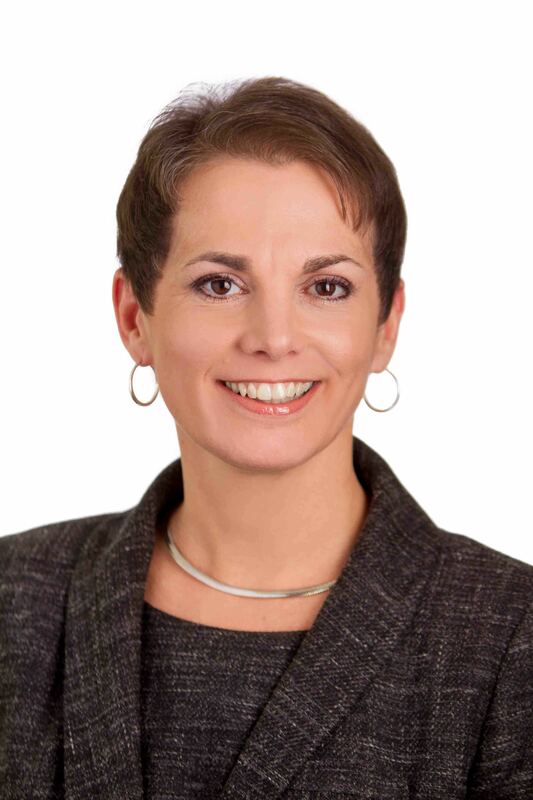 From 2012 to 2015, Ms. Beerman was Vice President of Finance and Administration for The Pittsburgh Foundation, a non-profit organization. Earlier in her career, she served in financial management positions at Carnegie Mellon University, PNC Bank and the Pittsburgh office of Deloitte. Ms. Beerman has a bachelor’s degree in Business Administration, Accounting from Duquesne University in Pittsburgh, and she is a Certified Public Accountant in Pennsylvania.